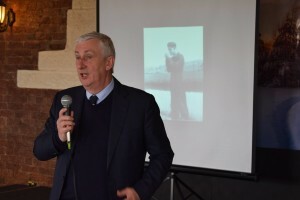 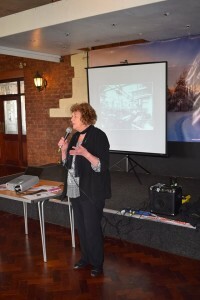 We invited interviewees to the official launch of the project web site and exhibition at Botany Bay (Formerly Canal Mill) on the 13th of April 2017. 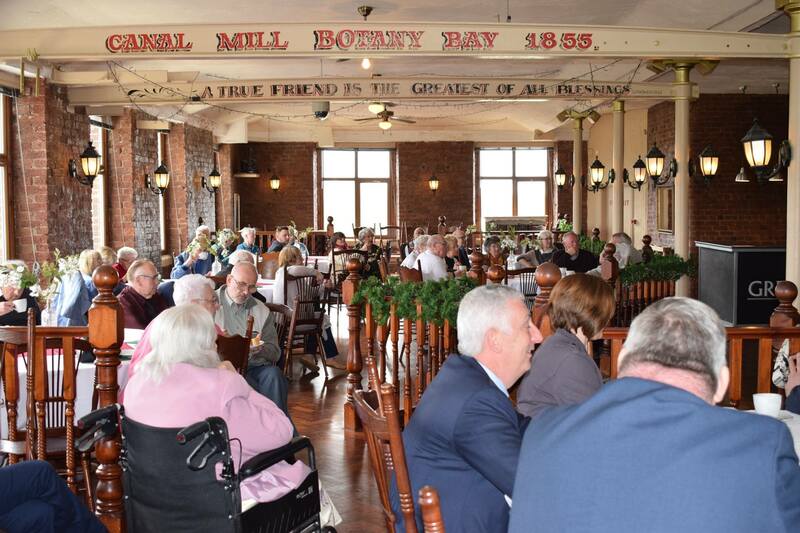 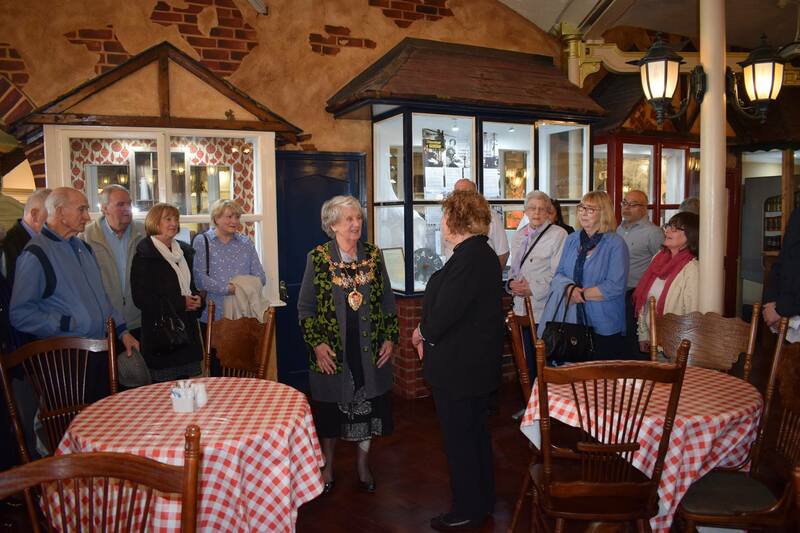 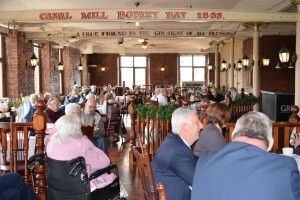 Many attended and were treated to tea and cake and shared memories of their times in the mills whilst we showed photographs collected by the project and played interviews. 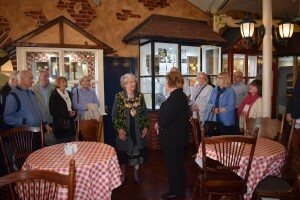 Local MP Lyndsay Hoyle was in attendance and the exhibition was opened by the Mayor of Chorley Councillor Doreen Dickinson. 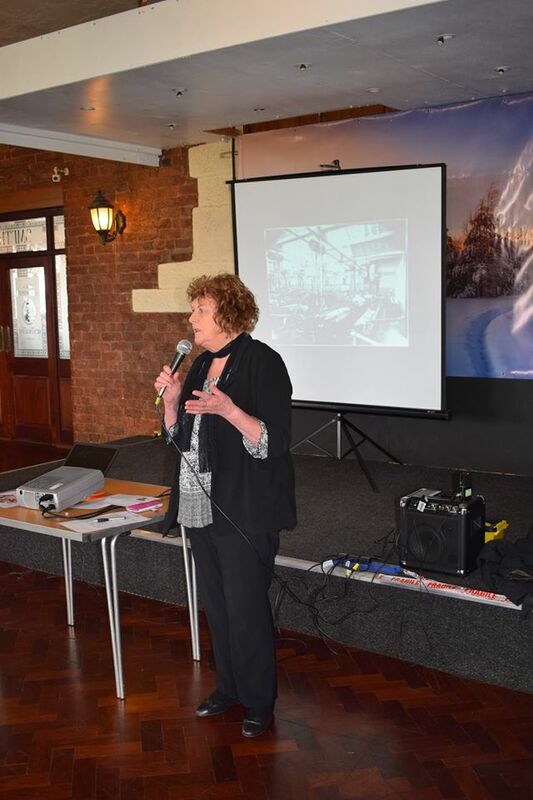 Granada TV came down and interviewed some former mill workers and ran a great piece on the local news. 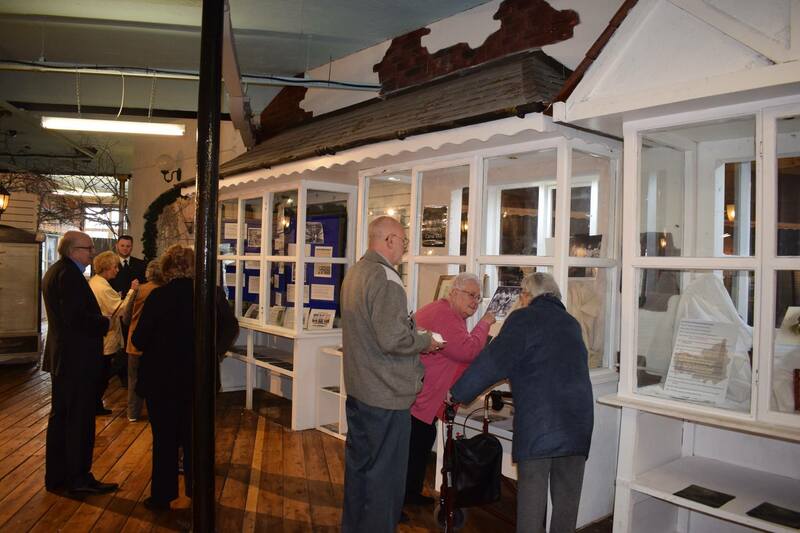 The exhibition can be seen on the top floor at Botany Bay, Canal Mill, Botany Brow, Chorley PR6 9AF until Christmas 2017. 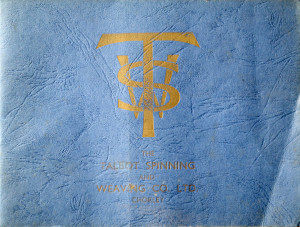 This booklet was issued to employees of and visitors to Talbot Mill in the mid 1960s. 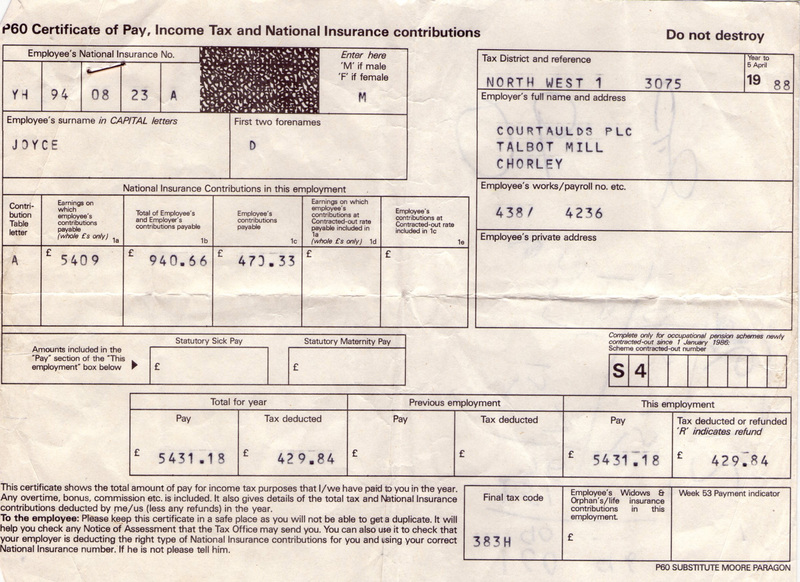 Courtesy of Keith Ashcroft. 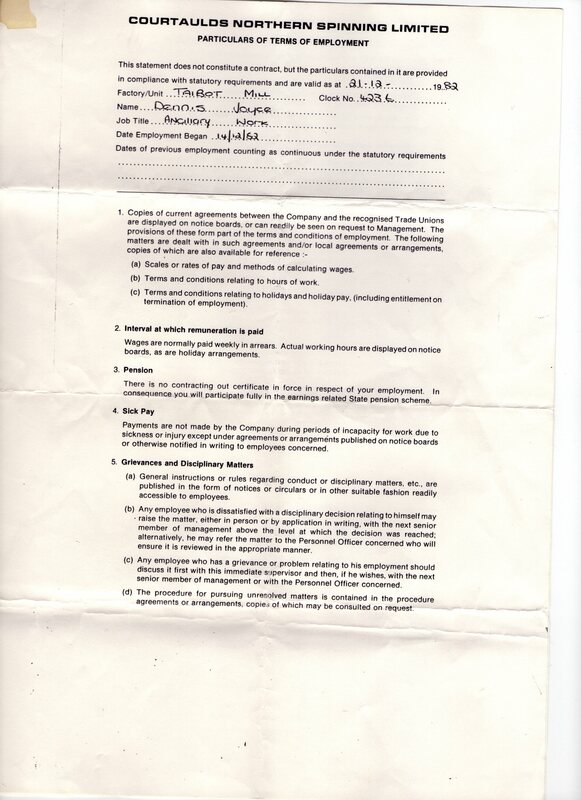 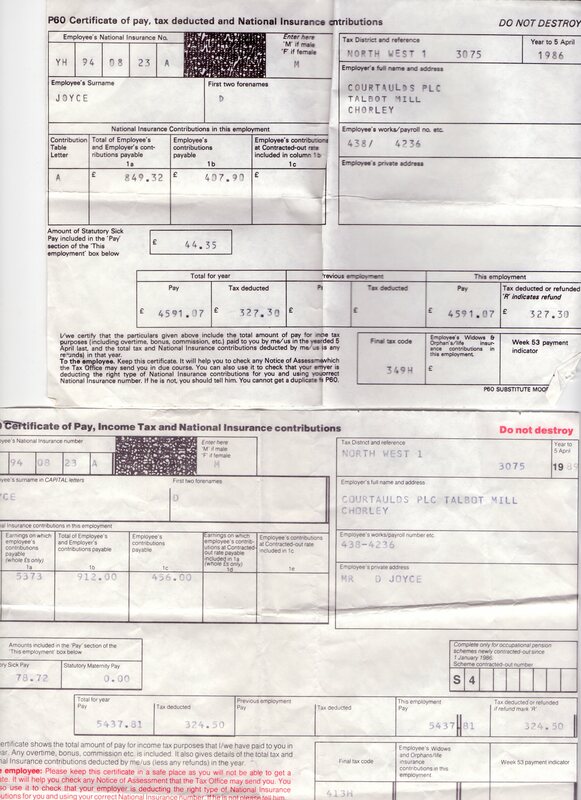 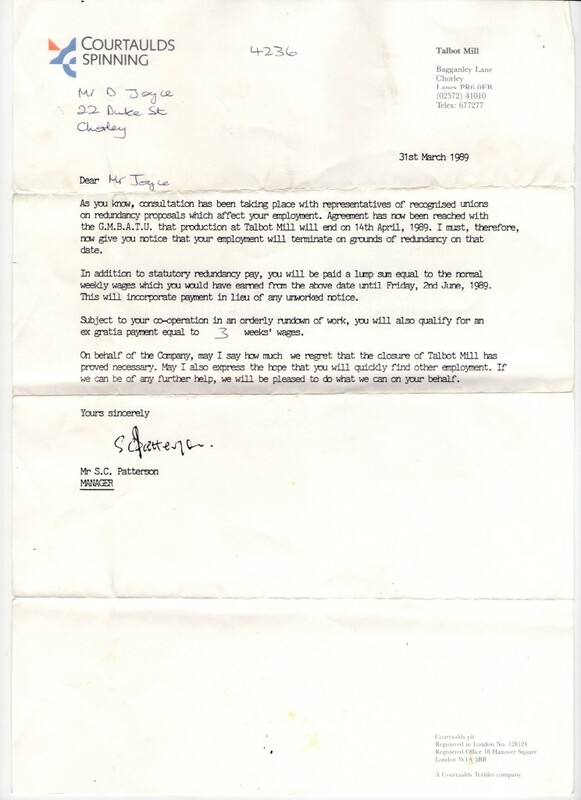 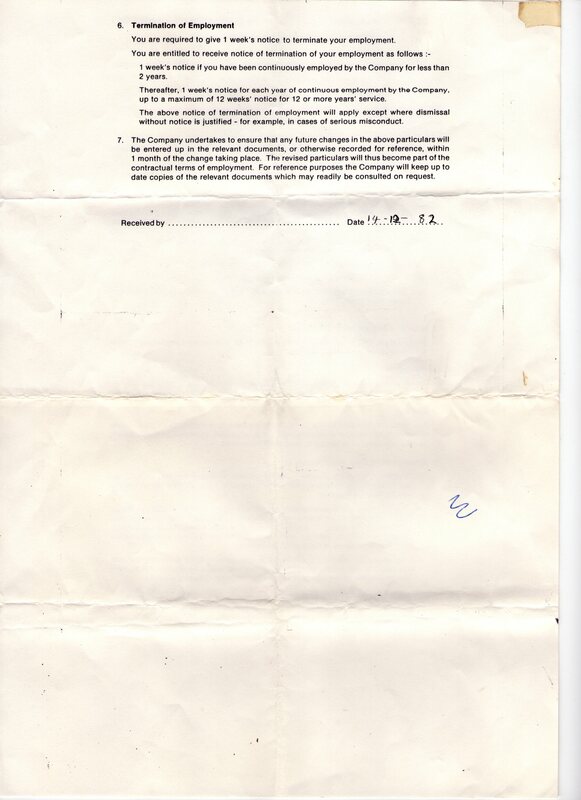 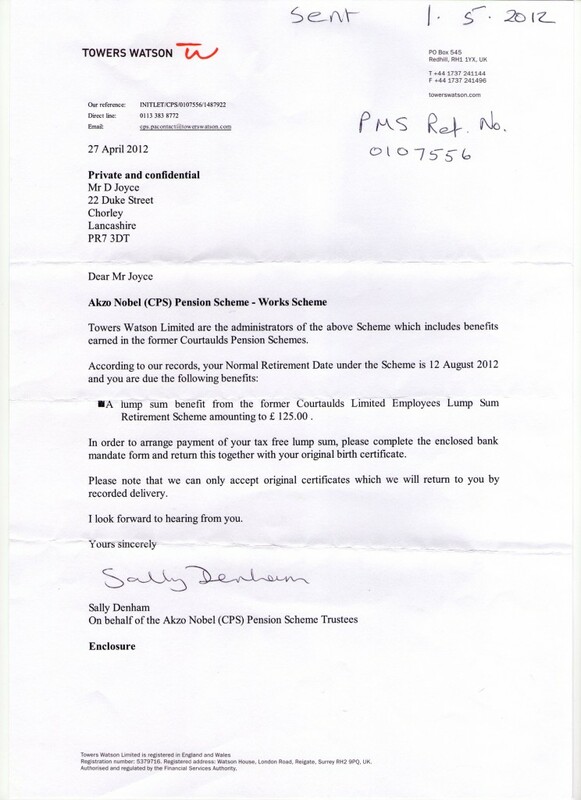 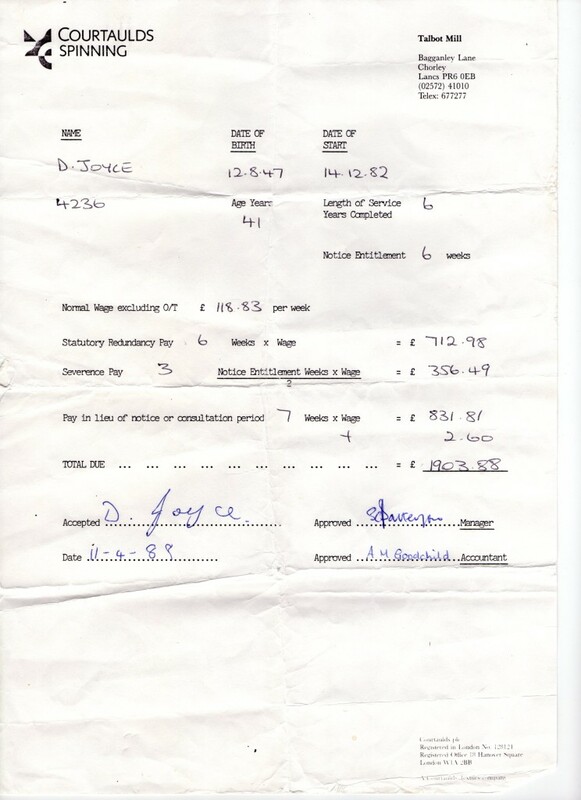 A series of documents from the employment of Dennis Joyce from the contract of employment from 1982 to his redundancy notice in 1989.